Location: Baja California stretches approx. 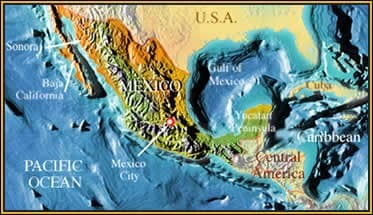 1000 miles (1700km) south from Tijuana, an arid desert peninsula with numerous isolated offshore islands. 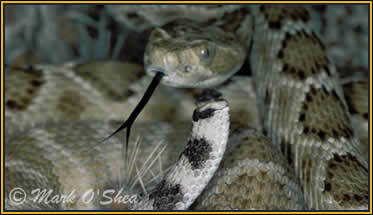 A close view of the Santa Catalina Island rattlesnake (Crotalus catalinensis), note the complete absence of a rattle.